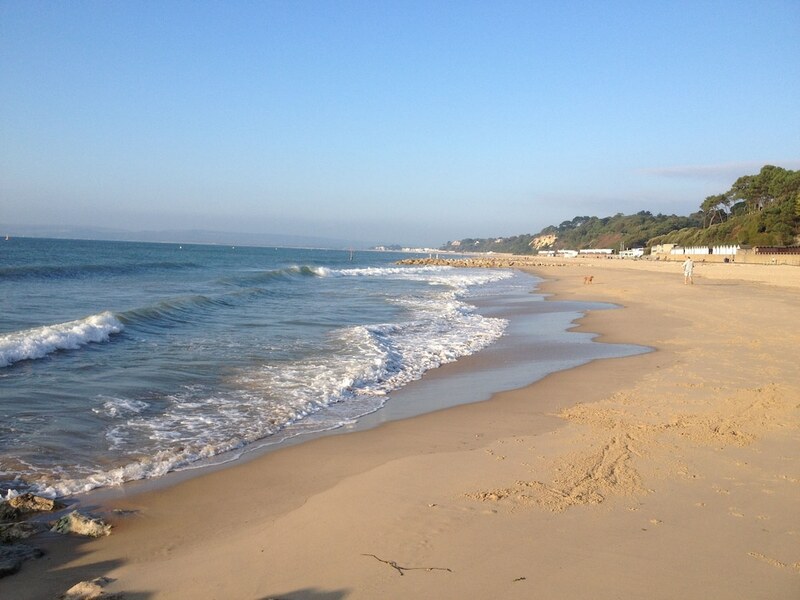 When you stay at Grovefield Manor in Poole, you'll be near the beach, within a 10-minute drive of Bournemouth Beach and Bournemouth International Centre. 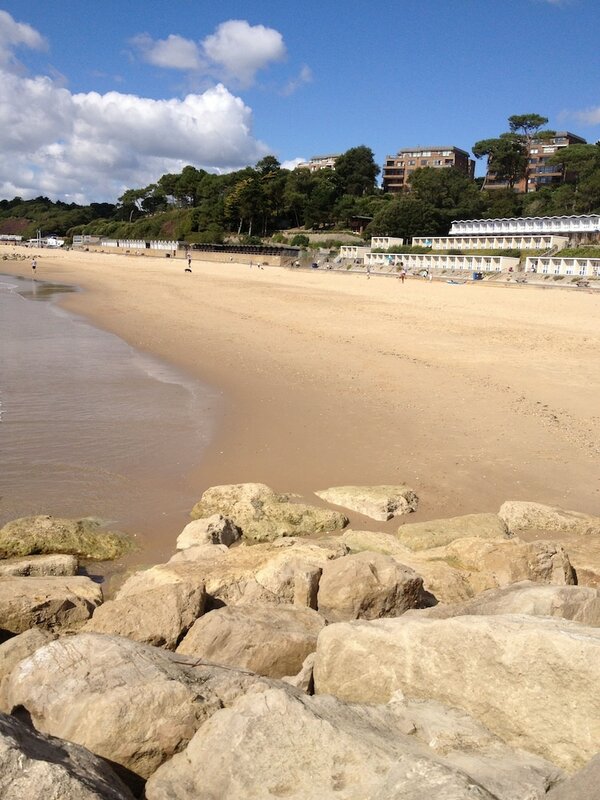 This 4-star guesthouse is 5 mi (8.1 km) from Poole Harbour and 7.1 mi (11.4 km) from Brownsea Island. Stay in one of 10 guestrooms featuring flat-screen televisions. Complimentary wireless Internet access is available to keep you connected. Private bathrooms with shower/tub combinations feature complimentary toiletries and hair dryers. Conveniences include coffee/tea makers and complimentary bottled water, and housekeeping is provided daily. Wrap up your day with a drink at the bar/lounge. A complimentary full breakfast is served daily from 8 AM to 9:30 AM.